Dose Three to Four times a day, as per convenience. Flavoured Gel Base Q. S.
Anti-septic Anagesic Mouth Ulcer Gel useful in painful conditions of oral cavity, Toothache pain associated with teething, prevention of plaque, Gingivitis. Controlling secondary bacterial infections for Apthous Ulcers. It can be used as an aid in treatment of mouth throat infections. Choline Salicylate is Non-steroidal Anti-inflammatory drug used to relieve the pain discomfort caused by Mouth Ulcers, Dental irritation, Sore spots from braces, and cold Sores. Benzalkonium Chloride is an Antiseptic, helps to prevent the irritated portion from getting infected and thus helps them to heal faster. Lignocaine being a Local anesthetic, causes temporary loss of feeling or numbness of the area where it is applied. Dose One Tab 2 to 3 times a day. 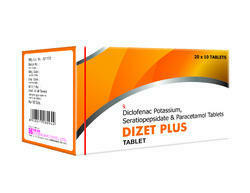 Packaging Size A Box consisting of 10 Blister strips of 10 Tablets each. 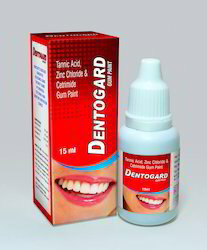 Attributable to our rich industry experience, we have possessed the capacity to offer our important customers incomparable quality Chlorhexidine Gluconate Mouth Ulcer Gel. 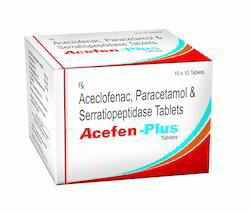 The offered gel is handled under the supervision of pharmaceutical specialists utilizing safe fixings as a part of agreeability with medicinal measures. This gel gives you alleviation from dentinal affect ability & stripped toothache. We guarantee our clients that offered gel is seriously tried from our end for guaranteeing its use. in a Pleasently Flavoured Base Q.S. Anti-septic Mouth Ulcer Gel useful in Oral Ulceration, Stomatitis, Gingivitis. In case of Ulcers & Stomatitis apply with washed and cleaned figure 2 to 3 times a day. In case of Gingivitis apply with Soft Brush on the affected areas. 10Gm Lammi Tube with Carton Pack. 10 Tubes are shrink packed. 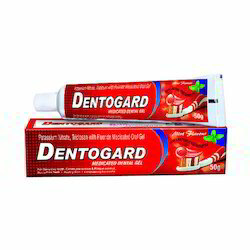 Owing to our rich industry experience, we have been able to offer our valuable clients supreme quality Medicated Tooth Paste for Sensitive Teeth-dentogard. The offered gel is processed under the supervision of pharmaceutical experts using safe ingredients in compliance with medical standards. 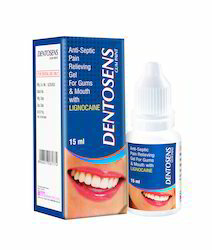 This gel gives you relief from dentinal sensitivity & denuded toothache. We assure our customers that offered gel is severely tested from our end for ensuring its usage. 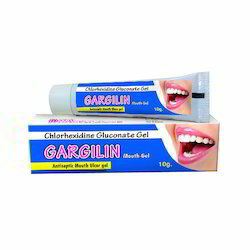 Therapeutic Uses : Inflammed Gums, Dentinal Sensitivity, Denuded Toothache, Sensitive tooth reacting to Hot & Cold, Gingivitis, Bleeding Gums, Spongy Gum, Pyorrhoea, Teething Pain. Packing Unit : 50Gm Lammi Tube withan attractive Pack. Case Pack : 10 Tubes are shrink packed. 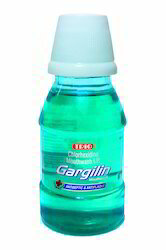 We have marked a distinct and dynamic position in the market by providing Chlorhexidine Mouthwash - GARGILIN. The given mouth wash is used as an aid in treatment of mouth & throat infections. This mouth wash is processed utilizing high quality ingredients and advanced methodology keeping in mind the all set standards. Our mouth wash is tested on various stages by our experts ensuring its quality. In a Pleasently Flavoured Aqueous Base. Therapeutic Uses : Anti-septic Mouth Ulcerwash useful in prevention of plaque, Gingivitis. 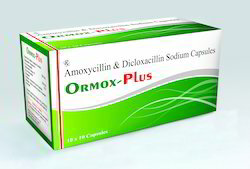 Treatment of oral candidiasis, Controlling secondary bacterial infections for Apthous Ulcers. It can be used as an aid in treatment of mouth & throat infections. Unique Features : Unique Transperant Bottle with White coloured Measuring Cup. Packing Unit : 150ml Tranperant Bottle with white Measuring Cap. Beautiful eye catching Pack. Case Pack : 15 Bottles are shrink packed. 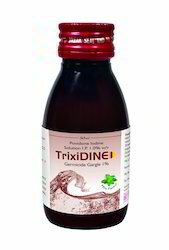 TRIXIDINE 1% Gargle-Oral Antiseptic Solution helps to defeat viruses Bacteria in Sore Throat and Oral Cavity. A Sore Throat (Pharyngitis Tonsillitis) often begins as an itch, pain or irritation. Sore Throat is caused by Viruses Bacteria. Pour about 10 ml of TRIXIDINE Gargle in a small cup. Swish part of Solution in mouth. Tilt your head backward and gargle for a total of 30 secondsby swirling the Liquid in Throat and then spit out. 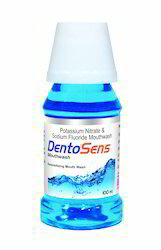 In Pleasantly flavoured aqueous base Q. S.
Available Fluoride content 904 ppm when packed. Sodium Fluoride : It increases osteoblast activity and increase bone volume. It helps to harden the outer layer of the teeth enamel. It aids in the prevention of dental cavities. 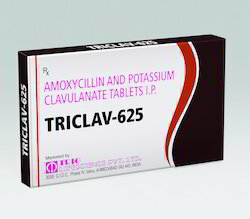 It prevents cross infection in compromised oral mucosa. Unique Transperant Bottle with White coloured Measuring Cup. 100ml Tranperant Bottle with white Measuring Cap Sticker Label. Beautiful eye catching Pack. 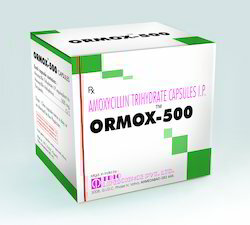 Proven efficacy against wide range of Gram Positive Gram Negative Organisms. Wide Spectrum of activity. Indicated in Dental Infection Tooth extraction. We have denoted an unmistakable and element position in the business sector by giving Tannic Acid, Zinc Chloride and Cetrimide Gum Paint. The given mouth wash is utilized as a guide as a part of treatment of mouth & throat contaminations. This mouth wash is handled using brilliant fixings and propelled philosophy remembering the every single set standard. Our mouth wash is tried on different stages by our specialists guaranteeing its quality. Gingivitis, Bleeding Gums, Spongy Gum, Pyorrhoea, Teething Pain, Denture Irritation sores, Vincent’s Disease. 15ml PVC white coloured Bottle. Packaging Size A Box containing 10 Strips of 10 Capsules each. Equivalent to Dicloxacillin 250 mg. 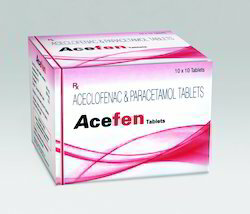 Provides Rapid Local Anaesthetic effect. Provides astringent effects on Gum. Ensures fresh breath and healthy Gums. 15 ml Pet Bottle with Carton. Looking for Dental Products ?